A local bank fulfills an essential role in the community. 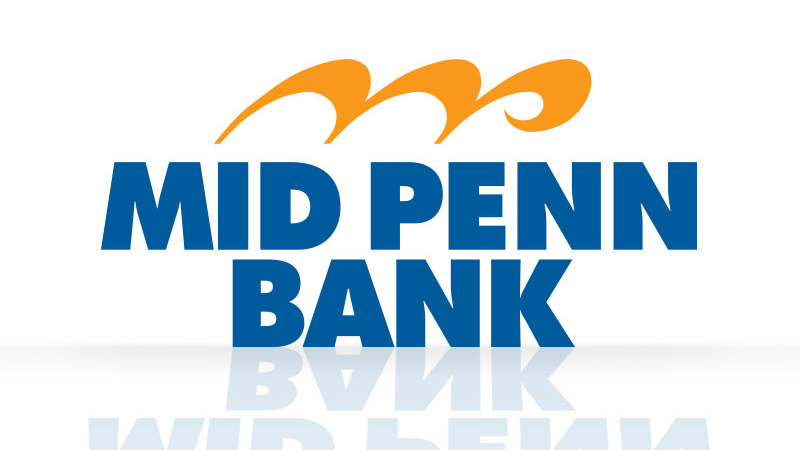 For residents of Muhlenberg, Mid Penn Bank strives to be the best; offering premium services with friendliness and high-quality customer service. By prioritizing our customers and dedicating ourselves to service, we’ve created the best banking experience possible. Mobile Banking: Make all your banking transactions faster and easier with our simple mobile app. Simply Free Checking: Take advantage of flexible checking with all the features and convenience and none of the nuisance fees or balance requirements. Home Equity Line of Credit (HELOC): Enjoy all the benefits of a home equity line of credit with low rates and the flexibility to make home improvements, investments and more. Small Business Loans: We are an SBA-preferred lender and the perfect partner when you are looking for capital to help your business grow and thrive. As one of the premier banks in Muhlenberg, PA, we’re ready to discuss how we can serve all your banking needs. Call us at 610-898-7740 or stop by our Muhlenberg bank at 4200 N. 5th St. Highway, Temple, PA, 19560.